humans are pretty capable creatures, but our ability to exploit is limited to our human strength. that, we have overcame with machines, which are cool but kind of limits our maneuverability. this gives rise to another mankind’s dream: to have superhuman strength like what Iron Man suits gave Tony Stark – which engineers will attempt to achieve through exoskeleton (which is basically what Iron Man suit really is). recently, we have read about a shipyard in South Korea trialling such technology and now, the U.S. Navy is getting ready have a go with it. 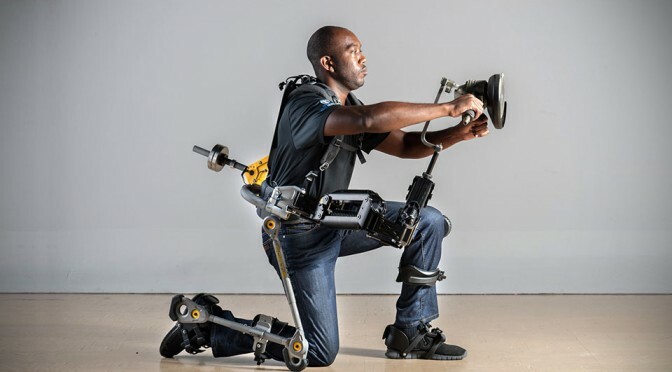 the Defense Department has recently procured a pair of such exoskeleton suits developed by Bethesda-based contractor Lockheed Martin to be deployed with U.S. Navy for ship maintenance related works. 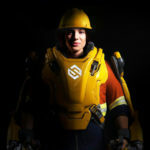 the suit, dubbed FORTIS exoskeleton, will help maintenance crews to handle heavy tools, such as grinders, riveters and sandblasters, that are often used in ship maintenance. the suits will allow its operators to hold the weight of the heavy tools of up to 36 lbs over an extended period of time while reducing muscle fatigue by up to 300 percent. Lockheed Martin is no stranger to strength-boosting suit. 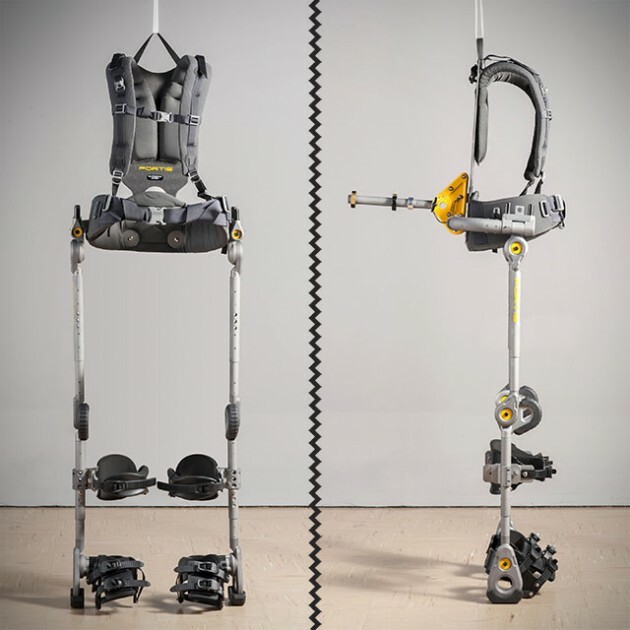 in fact, it has been developing such technology for five years now, but this is the first such suit to be procured by the government for trial. naturally, this would be a precursor of possible other applications by the Defense Department. what that means, we will leave it to your imaginations. 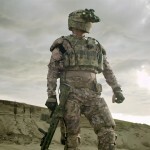 that said, does sit mean that Raytheon has lose out in the exoskeleton race?